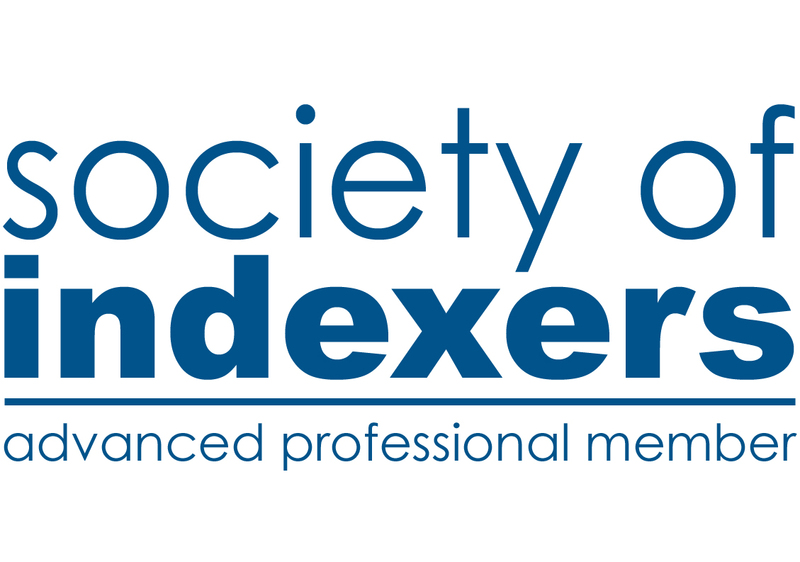 I am an Advanced Accredited Indexer with the Society of Indexers. I also hold degrees in European Archaeology from Oxford University, and History with Associated Archaeology from King Alfred’s College, Winchester (now the University of Winchester). I worked as a professional archaeologist, with Archaeological Services and Consultancy Ltd, Bournemouth University and Milton Keynes Archaeology Unit and I attained the Associate grade (AIFA) as a member of the Chartered Institute for Archaeologists. Take a look at my INDEXING EXPERIENCE page for more information. I worked as a researcher at Intertek, mainly in the areas of domestic energy efficiency policy and testing consumer products. My eye for detail and accuracy was appreciated by the Consumers’ Association when I worked for Which? magazine. A while ago I researched the (then) Department of Trade and Industry’s Guide to product recalls and at Intertek I managed product recall and consumer returns projects. I have a good eye for detail and I am able to work to demanding production schedules. I also worked as an elections specialist on electronic voting pilot schemes and helped deliver the first London Mayor and Assembly elections in 2000. When I’m not working I enjoy cycling, running and swimming. I also enjoy baking and maintain another blog about my efforts called What?Bread?. I’m happy to index books on these subjects and other general interest books too.